Interns play upbeat and accessible indie rock that pokes straight-faced fun at girls who talked to them once, Wellington, and bloody Mac Users. 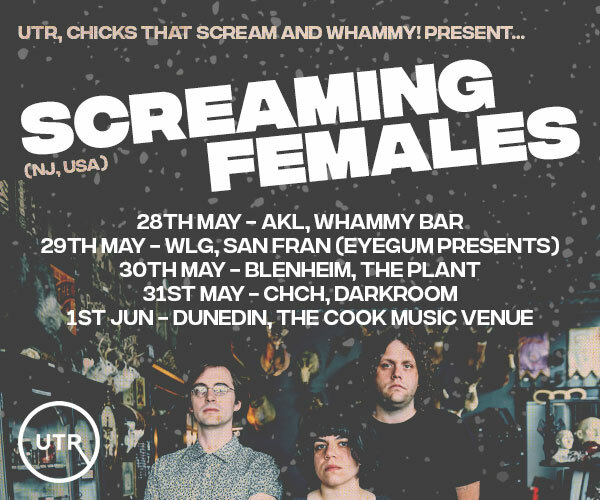 These beltway rapscallions promise catchy songs with energetic rhythms delivered with enough charisma to leave you asking when will they stop playing so the banter can start' One Bandcamp punter described them as sounding like a Kiwi Warren Zevon backed by The Kinks. Come along to see if you agree. 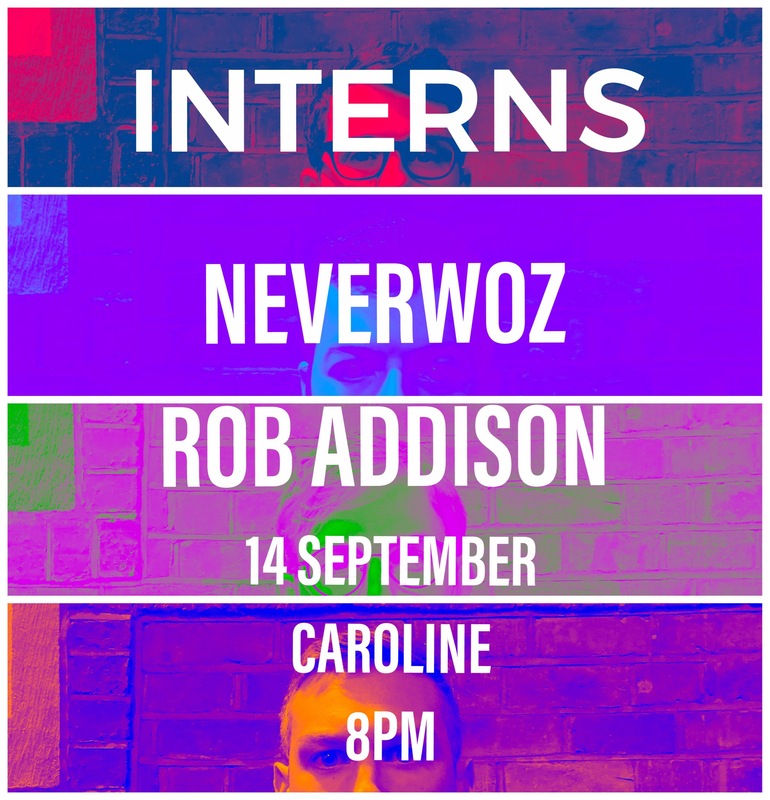 Supporting Interns is Neverwoz, who combine funk, soul, rock, blues, folk, country, hip hop, psychedelia and pop to make a truly original sound. Debut album 'Minor Words and Major Thirds' is out now! Also in support is Rob Addison, of Interns! Rob Addison's Brit-pop infused indie acoustic set draws inspiration from living in the suburbs, commuting on the bus and working for a government department.